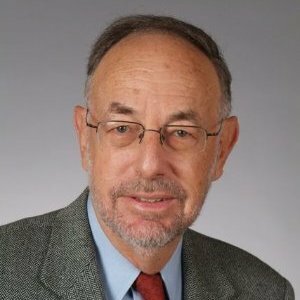 Director of, Marcus Spectrum Solutions LLC, Dr. Michael Marcus is experienced in both wireless technology and the practical aspects of spectrum policy through almost 25 years at FCC, exchange posting at its Japanese counterpart, and consulting for the European Commission on spectrum issues. IEEE Fellow. Accomplishments included proposing and then implementing FCC unlicensed spread spectrum rules in the early 1980s that form the basis for Wi-Fi, Bluetooth, most of the cordless phones sold in the US, and a variety of other niche products. Similarly, pioneered rules for civil use of spectrum above 60 GHz. Main focus is to help solve spectrum policy problems associated with introducing new technologies.